Home » bricks philippines , LEGO » LEGO PILIPINAS, TARA NA! 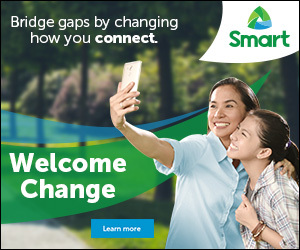 Have you been to SM Mall of Asia lately? If not here's your chance to visit again and be surprised by a huge 18X30 Philippine map all made of colorful LEGO bricks. I was privileged to attend the launching of "LEGO Pilipinas, Tara Na" the first ever LEGO Filipino-theme event in the Philippines.It aims to promote the wonders of the Philippines and celebrate Filipino ingenuity. 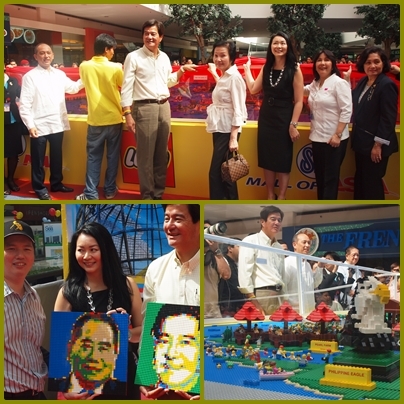 Together with the support Department of Tourism (DOT) the event was successful, attended by the DOT Secretary Alberto Lim, the exclusive distributer of the LEGO brand LAJ Philippines President Patrick Pesengco, The Picture Company, Mommy Mundo, Creative Juice Communications,SM Toy Kingdom, and SM Mall of Asia executives. 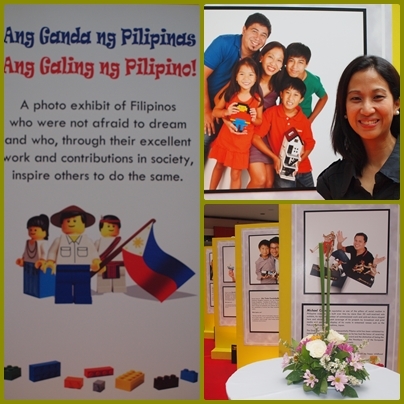 LEGO believes that the Philippines is not just about its wonderful places but also about the great people who continue to shine all over the world and contribute to our community.That's why you can also see a photo exhibit beside the map of people who inspire others to do the same presented in "Ang Ganda ng Pilipinas, Ang Galing ng Pilipino". As the music (Tara Na Byahe Tayo) plays the red cloth was then unveiled the beauty of Philippines meticulously made by the LEGO team. The people was so amazed on how the map made of LEGO bricks was formed and cameras never stop from clicking around the area. It was a job well done. 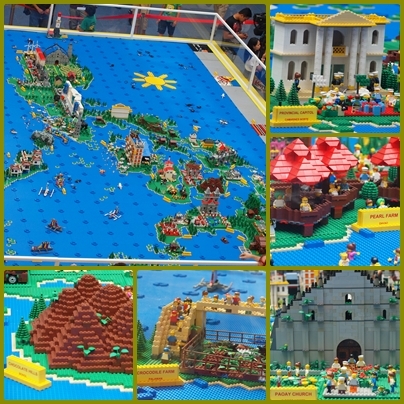 Visit SM Mall of Asia now until August 27 with your friends and family because your kids can also learn at the LEGO play area have fun and join the LEGO My Own Creation were they could have a chance to win up to 5,000Php. On exhibit area is the donation/charity project led by LAJ Marketing Philippines and SM Foundation the "Brick House for Children". 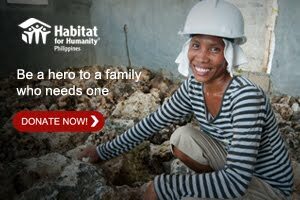 Wherein each 1,000Php donation given to SM Foundation equals to a LEGO brick house. It was so nice to witnessed this kind of event that aims to help our country as well as the people living within. Never stop helping others as God will help you through it. Dont forget to "Like" them on Facebook.